But prior to the uncomfortable run-in with, Jordyn sure did appear in high spirits, taking to the stage with Will Smith’s son Jaden and his daughter Willow Smith. And with quite a tiring weekend for the beauty, Monday saw her jet off in a helicopter back home. 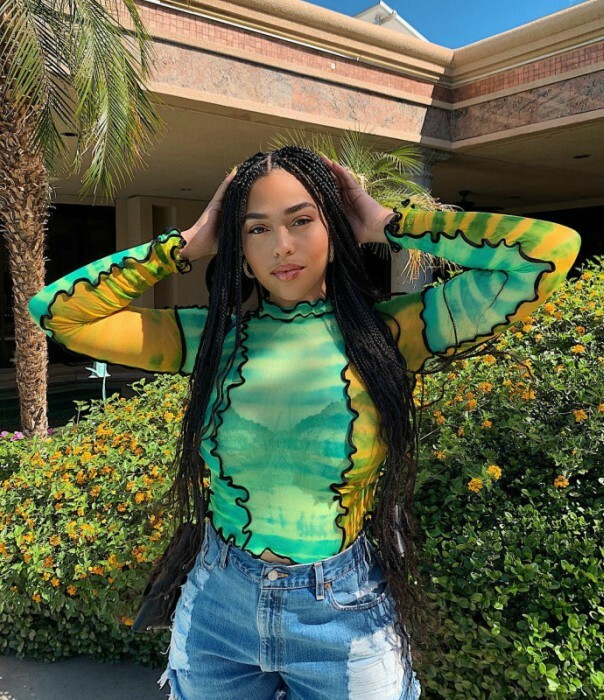 The awkward encounter comes after Jordyn was caught cheating with NBA player Tristan Thompson at a party at the end of February, earlier this year. 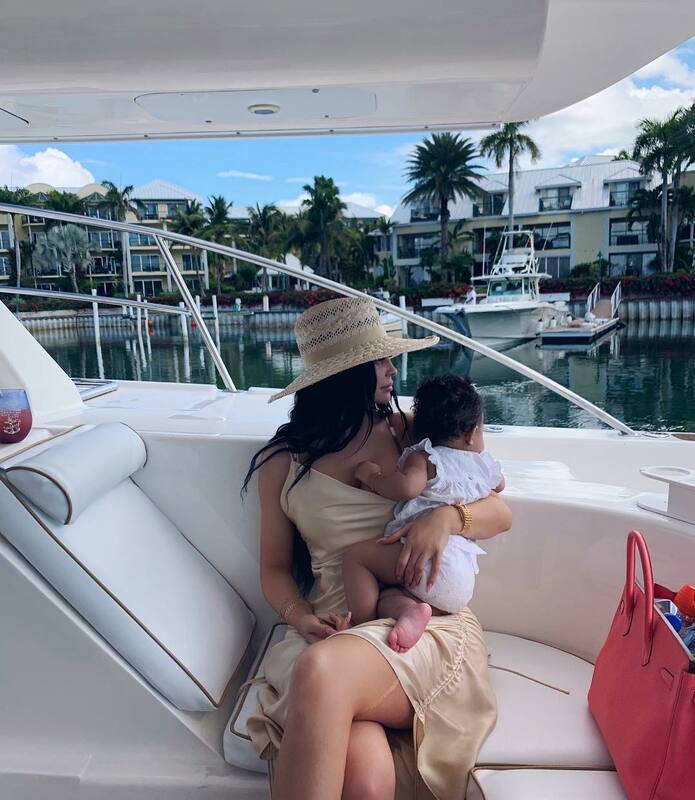 Soon after the incident, Jordyn moved out of best friend Kylie Jenner’s pool house and went to live with her mom.